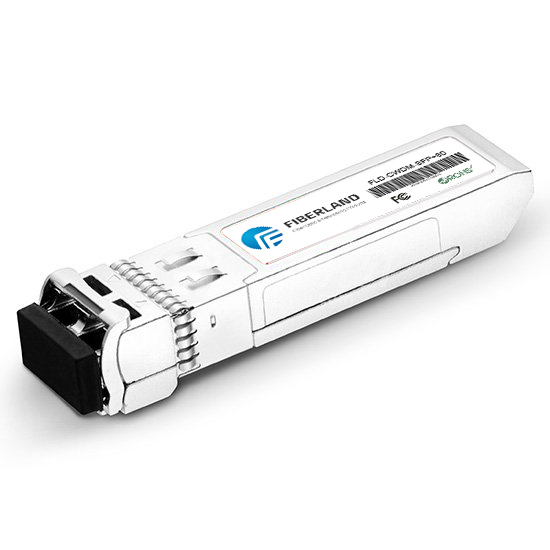 SFP transceiver modules and GBIC transceiver modules are inserted into network switches and routers to connect fiber cables. SFP transceiver modules connect fiber cables that have LC connectors, which are smaller than the SC connectors used in conjunction with GBIC transceiver modules. When you need to convert from LC to SC, you can use an SFP-to-GBIC converter instead of running a new fiber line, especially because fiber lines are often run underground. 1、Insert the SFP transceiver modules into the SFP-to-GBIC converter. 2、Insert the GBIC transceiver modules into the SFP-to-GBIC converter. 3、Connect a fiber cable with an LC connector to the SFP. Push until it clicks into place. 4、Connect a fiber cable with an SC connector to the GBIC. Push until it clicks into place. 5、Turn on the SFP-to-GBIC converter.